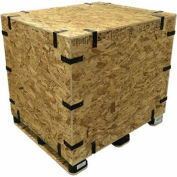 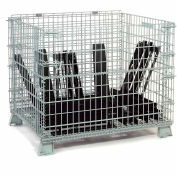 Your review: We are using the 42"x22"x29" crates to ship heavy machines across seven states. 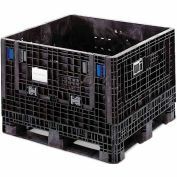 The crates arrived within 10 days and were packed well. 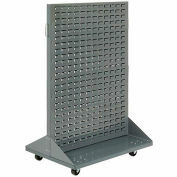 We loved how easy it was to snap the brackets in place and assemble within ten minutes. 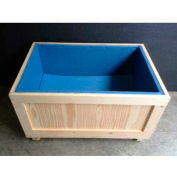 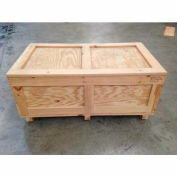 We also like the fact that the pallet is part of the bottom and can be picked up from any side. Cons: Corners can break off if mishandled by packers or shippers (before assembly).